Established in 1856 by the Daughters of Charity of St. Vincent de Paul as the first hospital in Los Angeles. 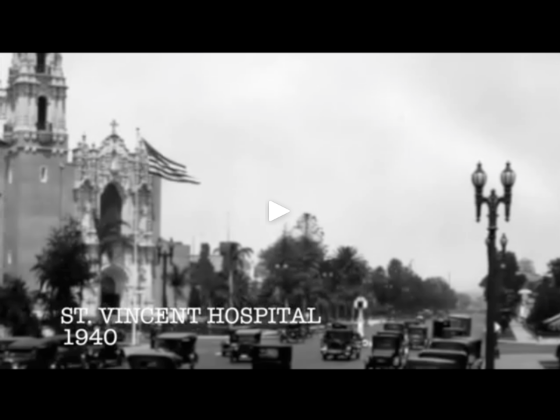 St. Vincent Medical Center has both a strong history and a glorious future. 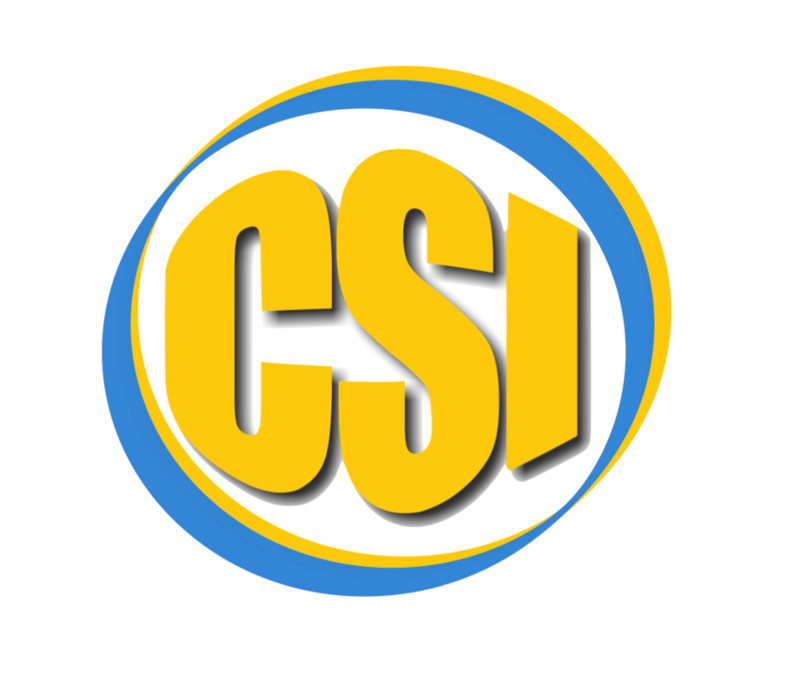 Copyright © OrthoCSI.com, Computer Surgery Institute, William Long, MD | All rights reserved. H2D4 Media © | All rights reserved.